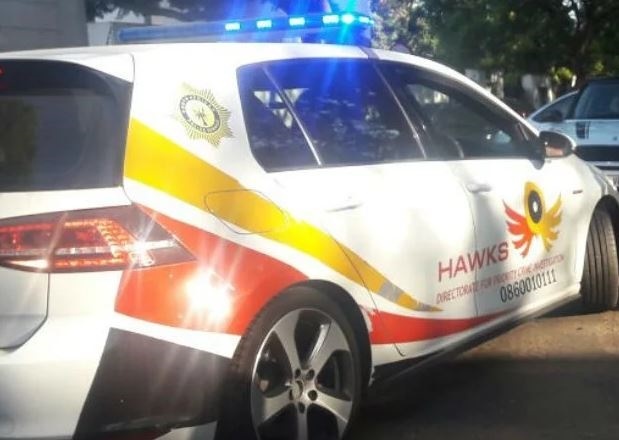 A sting operation by the Hawks' Serious Corruption Investigation unit, in collaboration with Road Traffic Management Corporation and Special Investigating Unit, culminated in the closing down of a private vehicle testing station and the arrest of seven officials in Lephalale on Monday. According to provincial Hawks spokesperson Captain Matimba Maluleke, five vehicle examiners and two clerks aged between 26 and 57 allegedly used the identity particulars of unsuspecting victims to issue roadworthy certificates for vehicles that were never brought to the testing station for compulsory tests. During the operation computers and documents were seized. "The arrests follow recent similar operations in which eight officials from Thusalushaka Vehicle Testing Station in Musina were arrested for fraud and corruption. They have since been released on R1 000 bail each. "The arrested suspects will appear in the Lephalale Magistrate's Court on Wednesday to face corruption and fraud charges," Maluleke said. Last week, four people were arrested – all at the same vehicle testing station in Musina, Limpopo – for fraud and corruption, News24 reported. In a similar operation last month, four people – also from Musina – were nabbed at the Thusalushaka Testing Station.